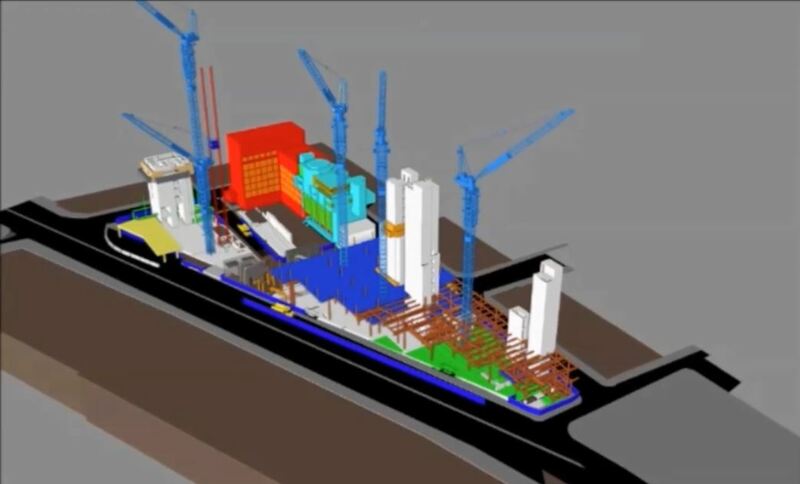 We are AGK Creative BIM A Design and Coordination Consultancy. We design, We Create, We Coordinate and Visualise. Your project is safe with us. 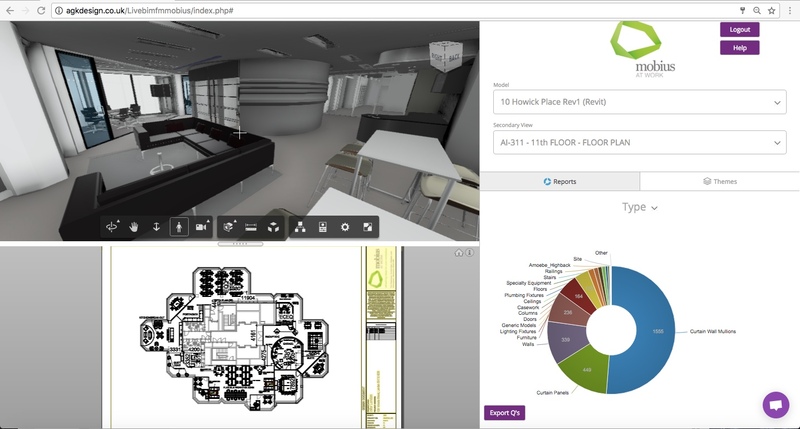 Speak to one of our BIM Experts today and get free one hour BIM Strategy session We are here to help!! 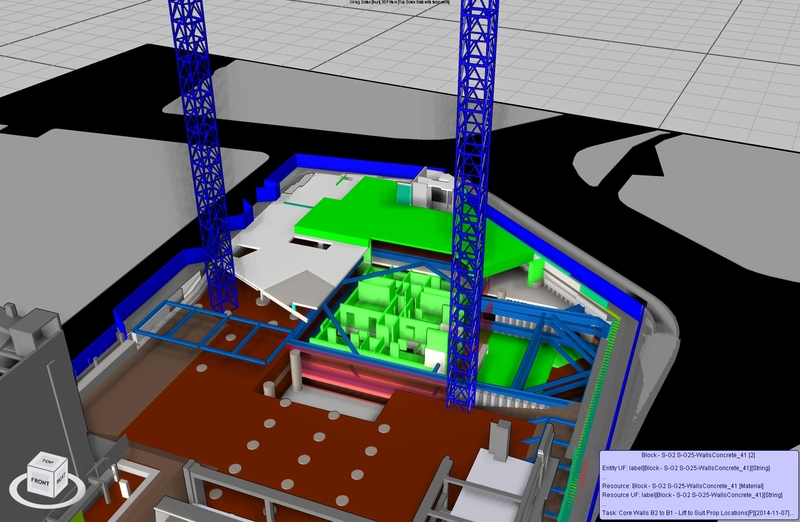 By having 3D models, we are able to undertake, virtual clash detection, meaning less issues on site. 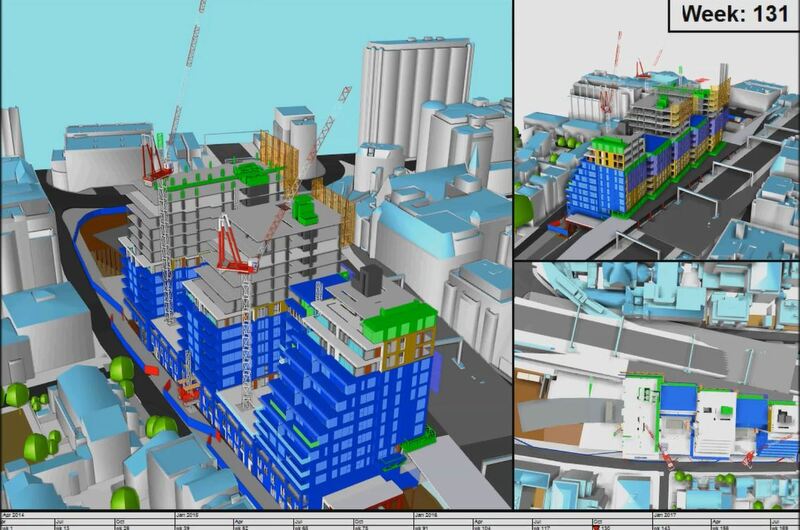 We can act as your external BIM consultant, auditng models from your design team. We are able to give exact reporting of model clashes, performance adnd design coordination analysis. Delivered 4D Construction Sequencing, Optimsation and Methodolgy.